With this in mind, we rounded up some of our favorite kids' room decor items from around the internet to present them shamelessly to you here. 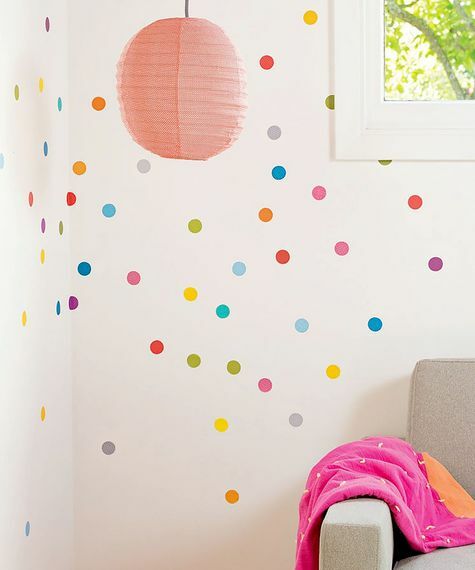 Yes, these picks are for kids -- but you're the one with money to burn and an undying love for polka dots, so go get 'em. Sure, you might want to cut off the lightning bolt zipper pull, but other than that, this is kind of a massively fun way to store desk or beauty accessories. 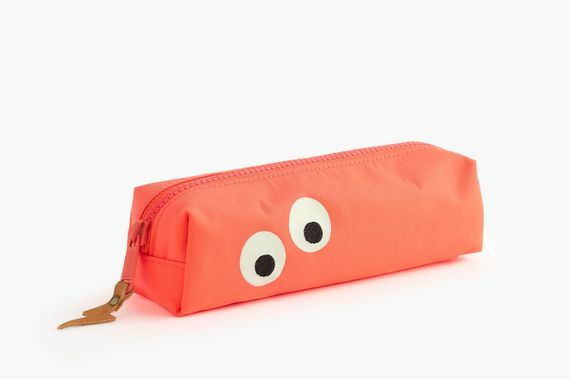 Crewcuts Max the Monster Pencil Case, $22.50, available at J.Crew. This Orla Kiely-esque homage to an Eames chair is surely meant for a more refined sensibility than an 8-year-old's, right? Petit Collage Book Cat Print, $16, available at Petit Collage. These are basically Harry Potter sheets, so you can't go wrong. 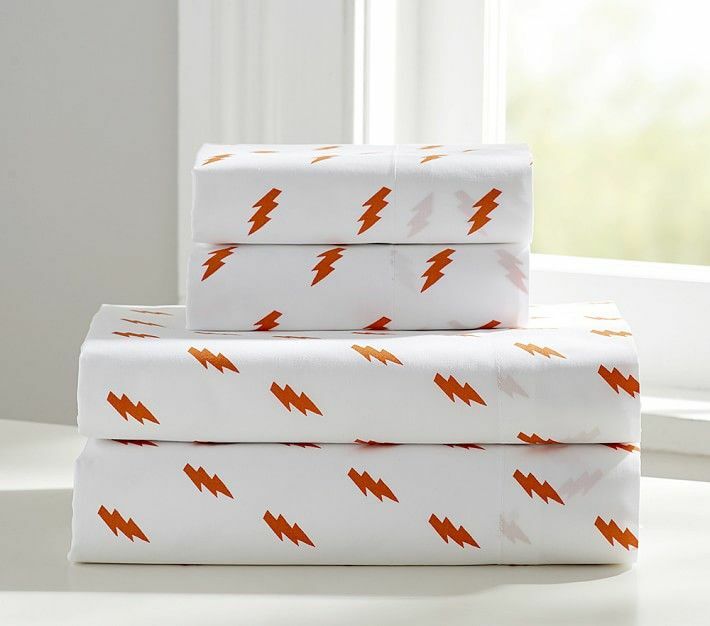 Pottery Barn Kids Organic Lightning Bolt Sheet Set, from $59, available at Pottery Barn Kids. 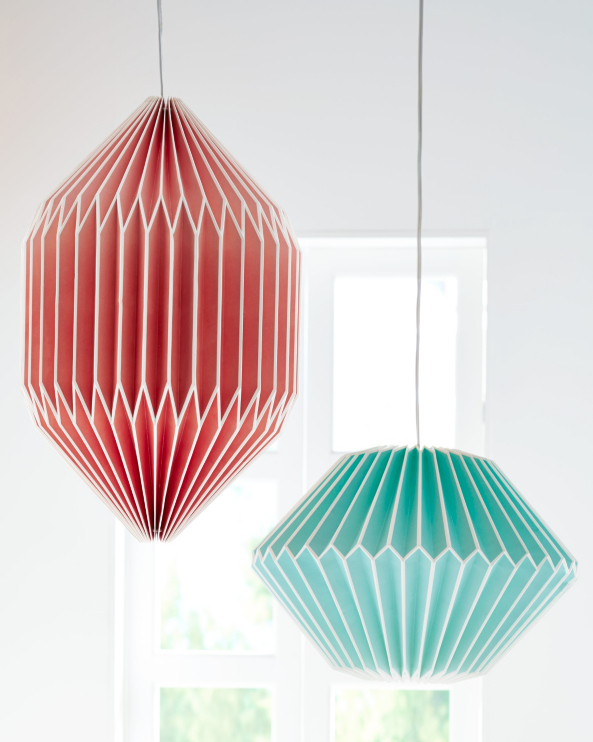 These gem-shaped paper lanterns have some serious kidult appeal. 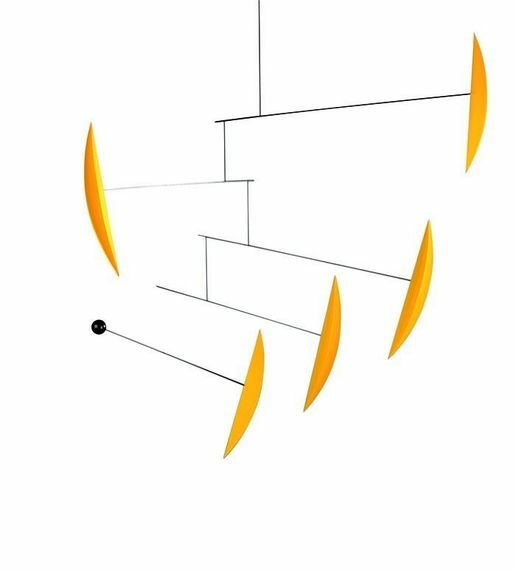 Use one hung low over your dining table or cluster them in a nook for graphic-pop panache. 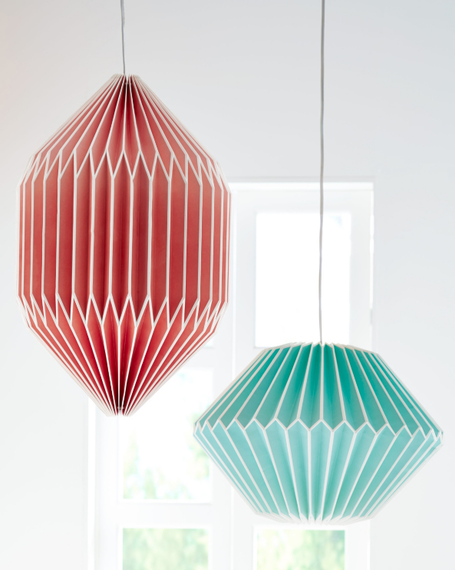 Garnet Hill Kids Paper Lantern Lights, $48, available at Garnet Hill. 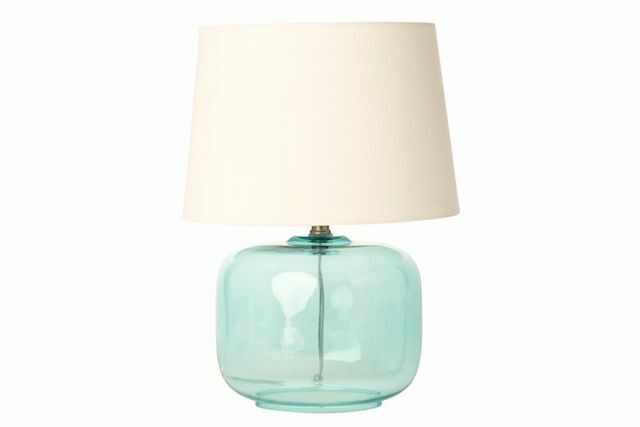 This dreamy lamp is a steal that deserves a spot on your bedside table. Pillowfort Glass Ball Lamp, $29.99, available at Target (beginning February 21). 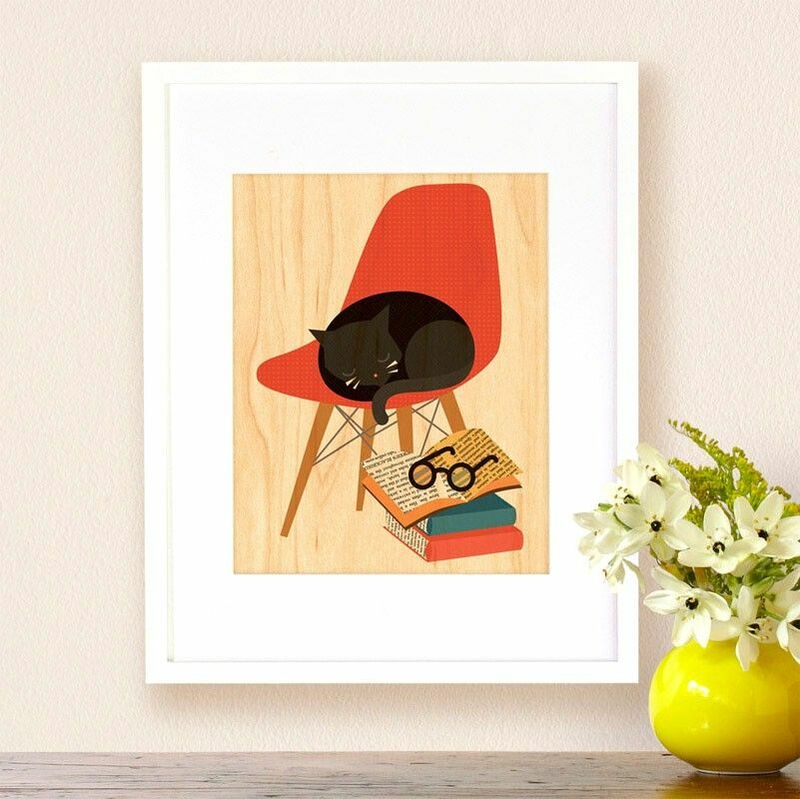 Whether it's adding playful dimensionality to little Sally's book nook or hovering over your mid-century modern bar cart, this mobile has serious style cred. Flensted Mobiles Tango Mobile, $143, available at Design Public.